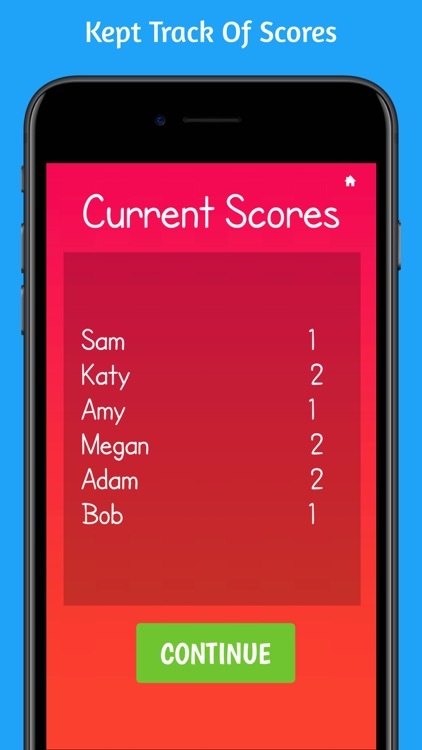 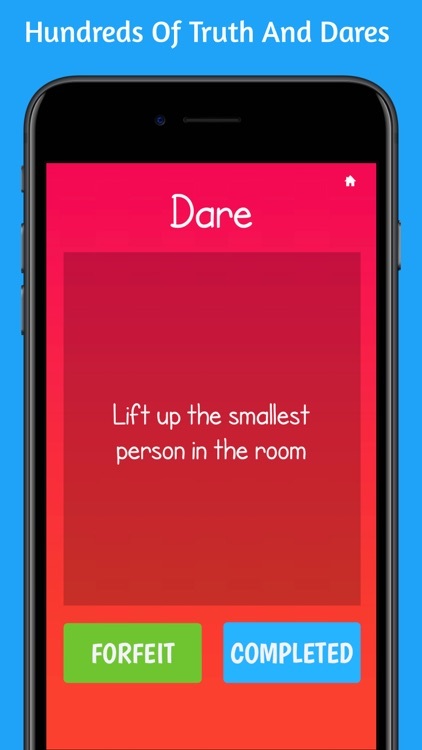 This is the ideal Truth or Dare kids app for parties, dates, sleepovers and breaking the ice. 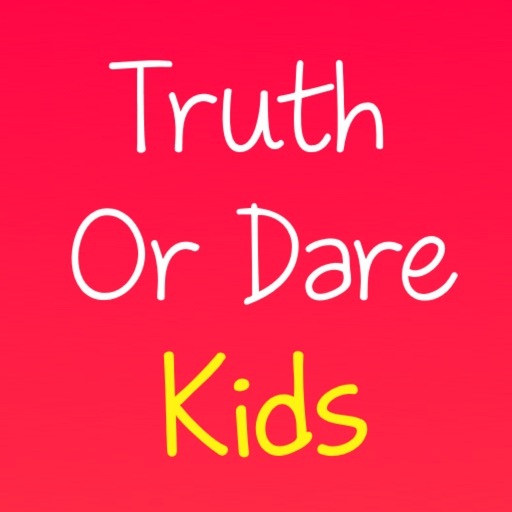 Contains hundreds of fun and challenging Truth and Dares aimed for Kids. 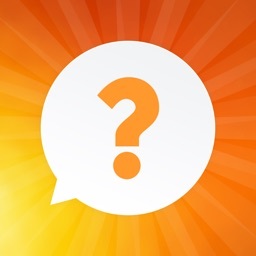 - Add your own custom truth or dares! 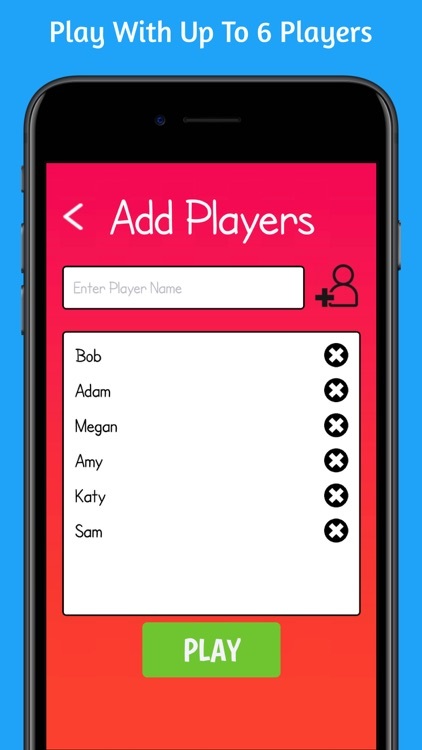 - Set player names - perfect for large groups and parties! 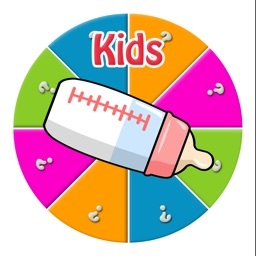 - Family friendly. 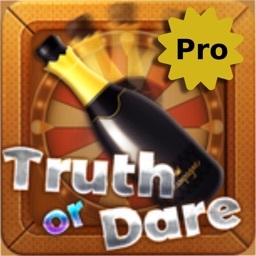 All the Truth and Dares are suitable for all children of all ages. 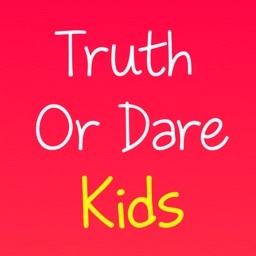 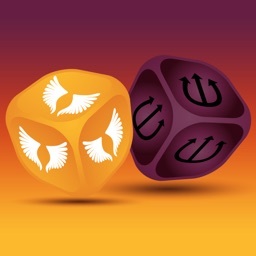 This is the perfect Truth or Dare app for kids.